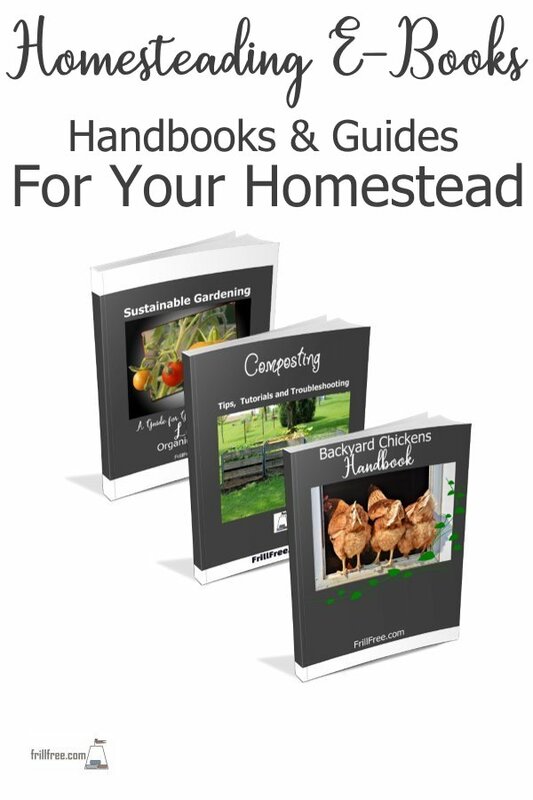 Here are some easy to read guides to help you with your homestead - all are downloadable instantly to your computer so you can access them right away. 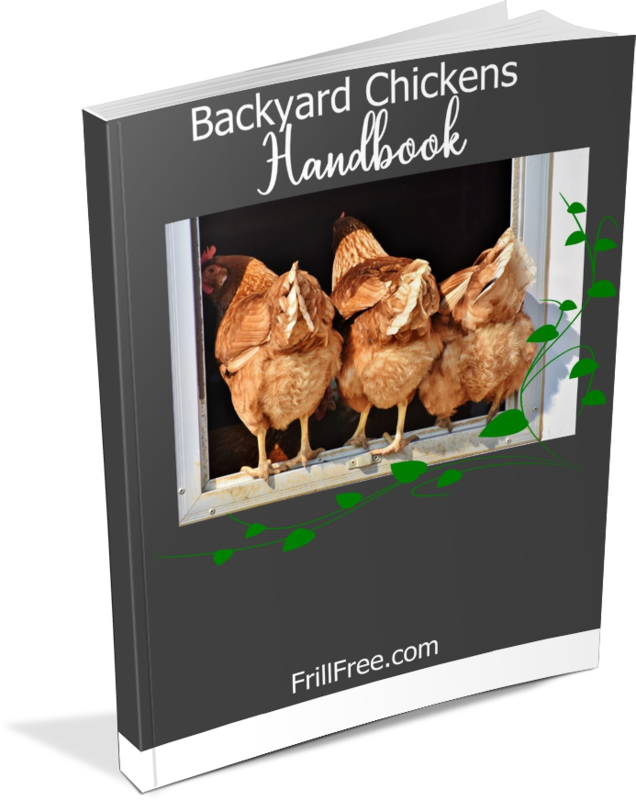 There is an extensive guide to raising backyard chickens. Find out the right (and wrong) ways to successfully raise your own hens. This is the best way to get on the right track. Also included in the Backyard Chickens Handbook is the Egg Hatching Troubleshooting Guide, great for getting your hatching back on track, or preventing problems before they arise. Sustainable gardening means that everything you do combines with everything else to form an ongoing cycle. Not as complicated as it sounds, I assure you. 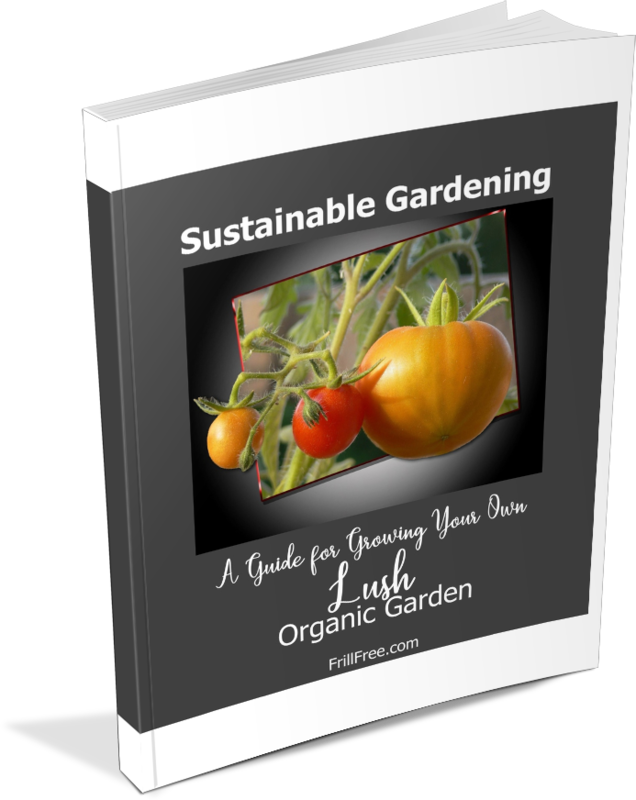 Find out how to grow vegetables with all their nutrients, ready for you to cook and eat - they are much healthier and better for you when they're grown this way. Need some information on how to compost the right way? 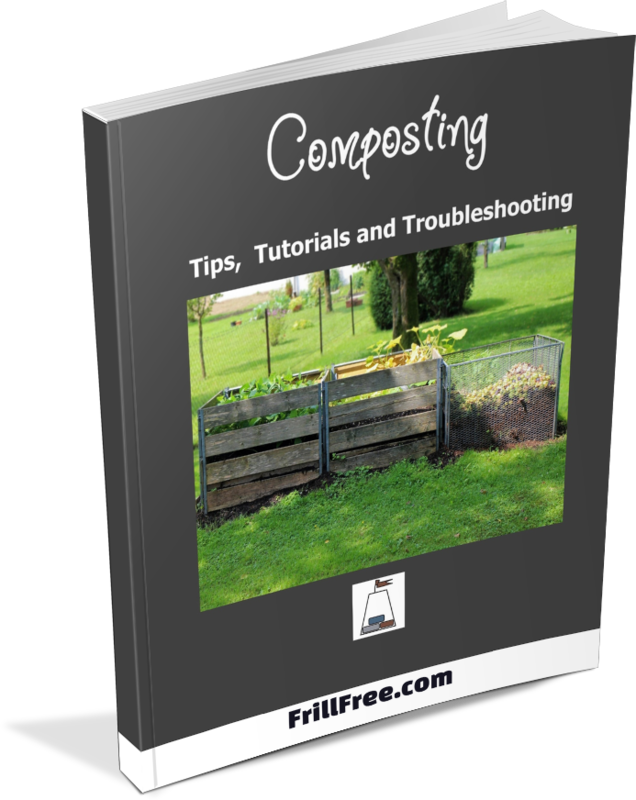 The Composting Handbook is chock full of tips, tutorials and troubleshooting for when things go sideways. Composting is kind of magical, but it can be depressing when it goes wrong. Don't give up! Any of the problems you encounter making your own 'black gold' can be turned around. I'll give you complete instructions on how to fix them. Click on each book to find out more and purchase separately.